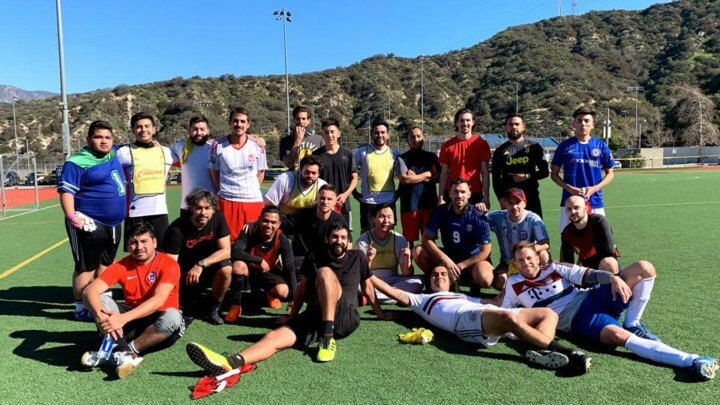 Do you want to play PickUp Soccer in Los Angeles? 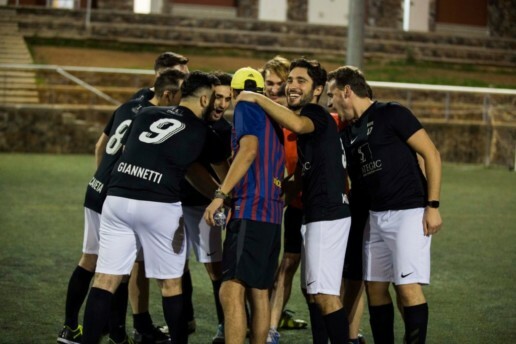 We are a community of soccer players who started playing together in Autumn 2016 in Barcelona. Out of frustration at the lack of options to play pickup soccer, CeleBreak was born. Just normal guys who wanted it to be possible to always play soccer whenever and wherever you want. 3 years later we are a lot closer to that dream, CeleBreak is in 6 cities with more to come. We started in 2019 with Los Angeles. 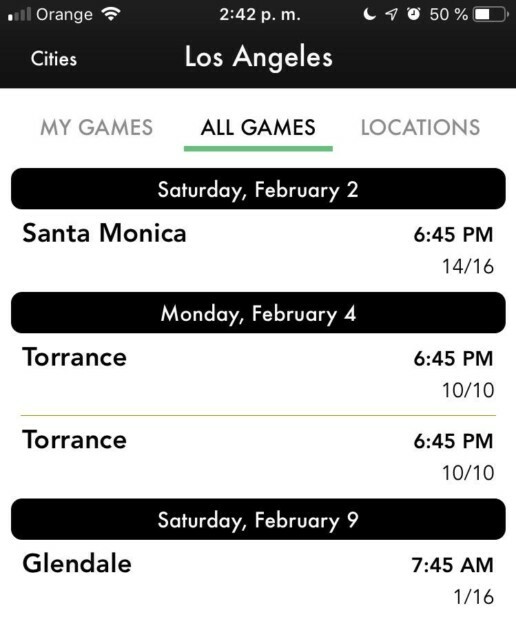 CeleBreak currently have fields in Glendale, Santa Monica and West Hollywood with the hope to soon have a pitch in each neighbourhood. Our city manager is Otis Livingston , a Washington DC Native, who worked on CeleBreak in Barcelona before launching CeleBreak LA. 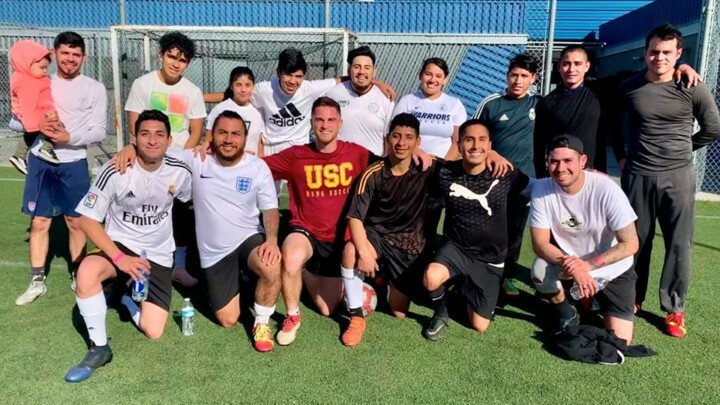 Where can you play pickup soccer in Los Angeles? These are the 2 pitches we use the most. 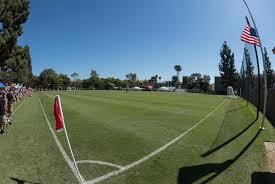 For a complete view of the pitches we have, we recommend you look at the App. 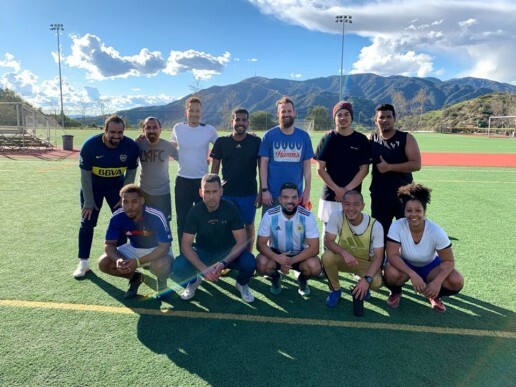 When can you play pickup soccer in Los Angeles? Just your Soccer boots and sports kit!